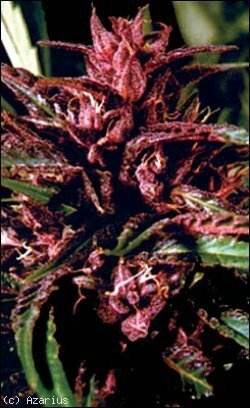 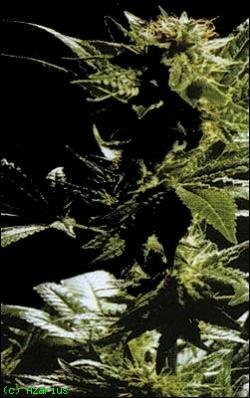 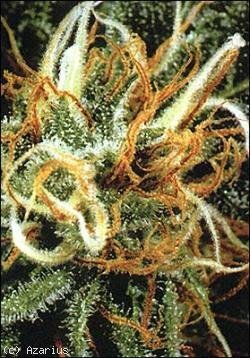 Founded in 1997, High Quality Seeds has cultivated many strains for medicinal use. 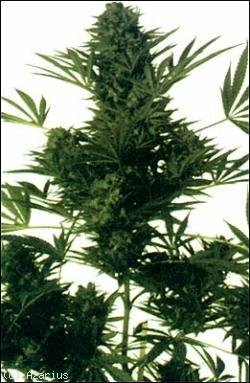 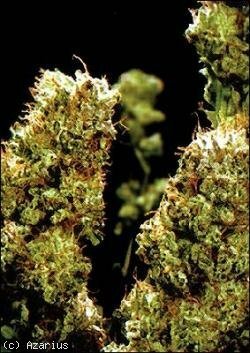 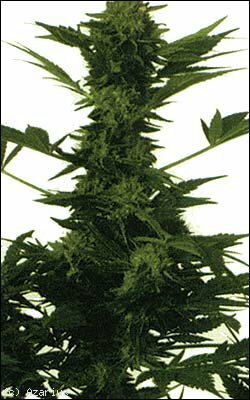 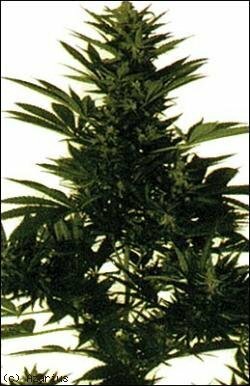 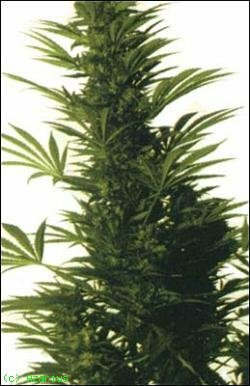 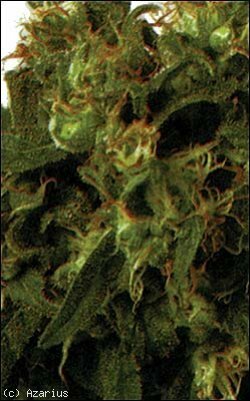 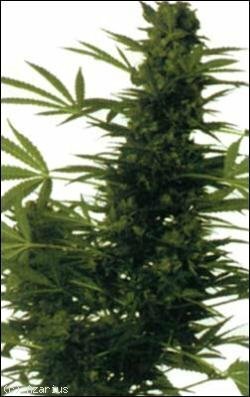 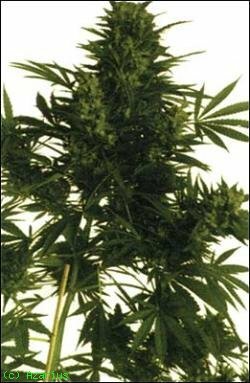 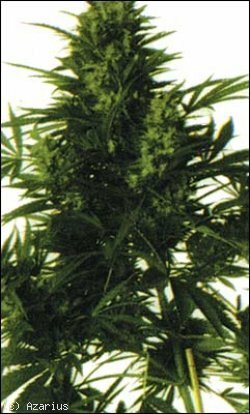 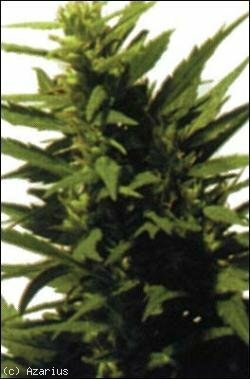 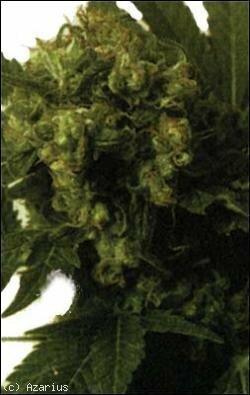 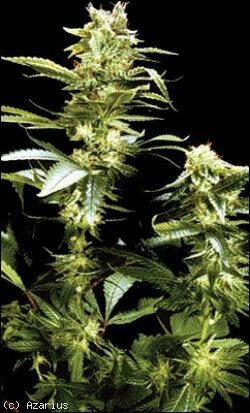 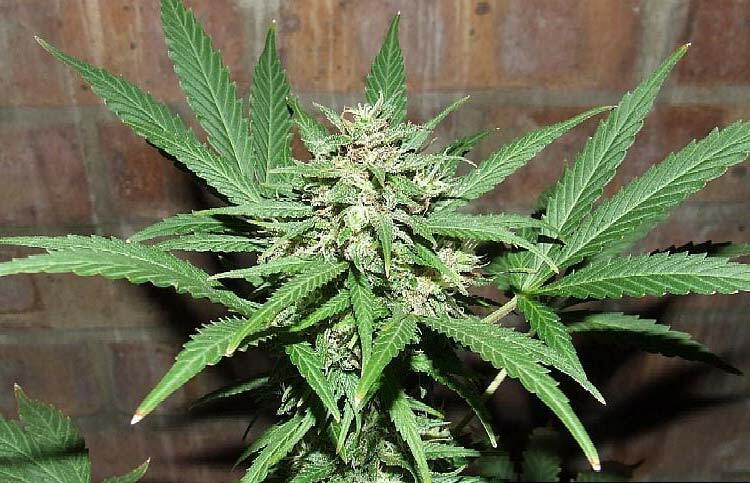 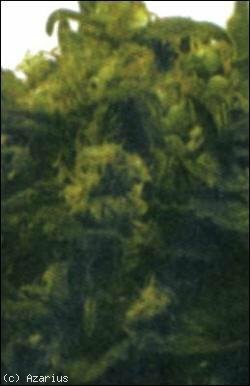 These popular Dutch seeds are well known for their excellent quality. 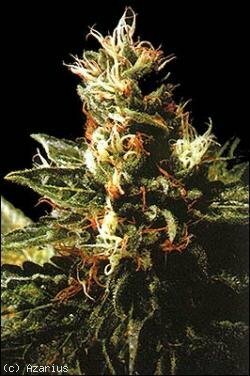 Amongst them are several Cannabis Cup winners.